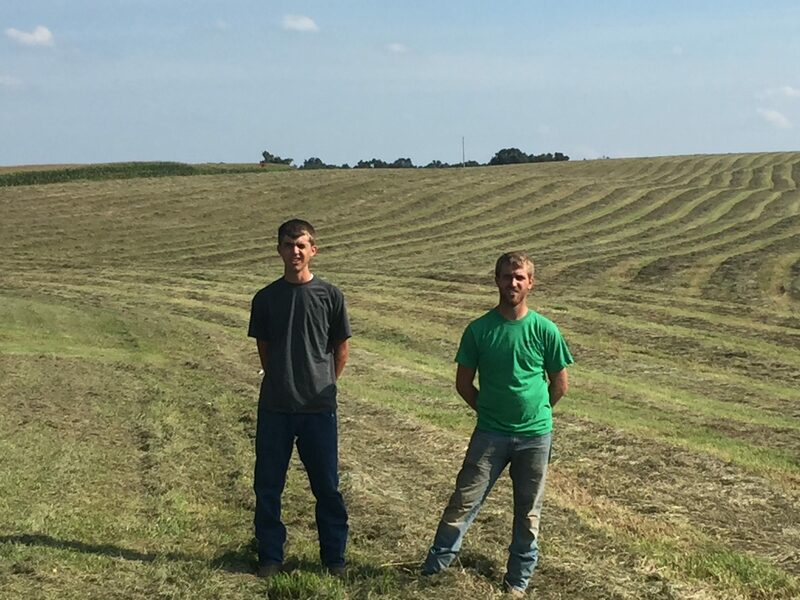 Lane and Lathan Dierks, partners in Dierks Farms have met all of the requirements to be certified in Beef Quality Assurance (BQA). What is Beef Quality Assurance (BQA)? Demonstrates commitment to food safety and quality. Safeguards the public image of the dairy industry. Upholds consumer confidence in valuable beef products. Protects the beef industry from additional and burdensome government regulation. Improves sale value of marketed beef cattle. Enhances herd profitability through better management. “Because the beef industry is so diversified, we wanted to allow states the opportunity to provide what is best for their producers. The BQA [Manual is the] overarching [protocol], providing some consistency across the state programs. They are good production practices to guarantee the quality of beef products,” comments Dr. Dee Griffin, DVM. 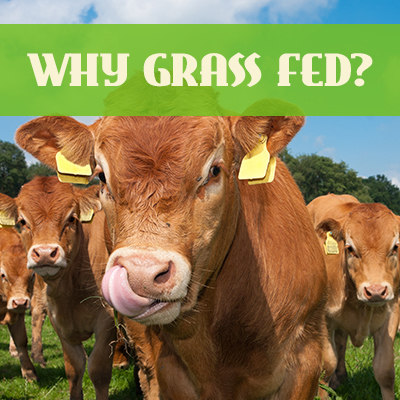 Dierks Farms is a grass fed and grass finished beef farm located in southern Illinois. Dierks Farms has been owned and operated by the Dierks family since 1881.Find out more about Dierks Farms and our grass fed and grass finished beef. Find out more about Dierks Farms by visiting our website @ https://dierksfarms.com/.